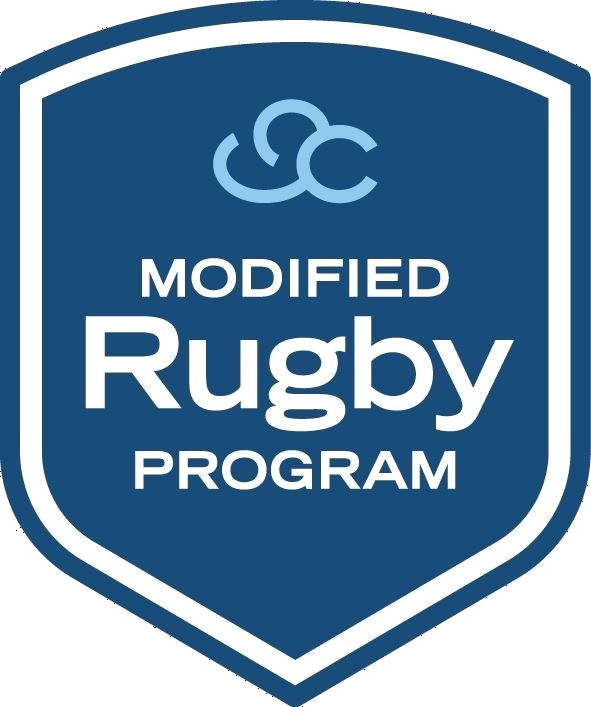 As part of our regional expansion and thanks to the ongoing support of our local sponsor, Vanderfield, Toowoomba Bears Rugby Club debuted the MRP in 2018 and will also host the MRP 7s this season. Accessibility to those residing within regional locations is a key focus of the MRP. 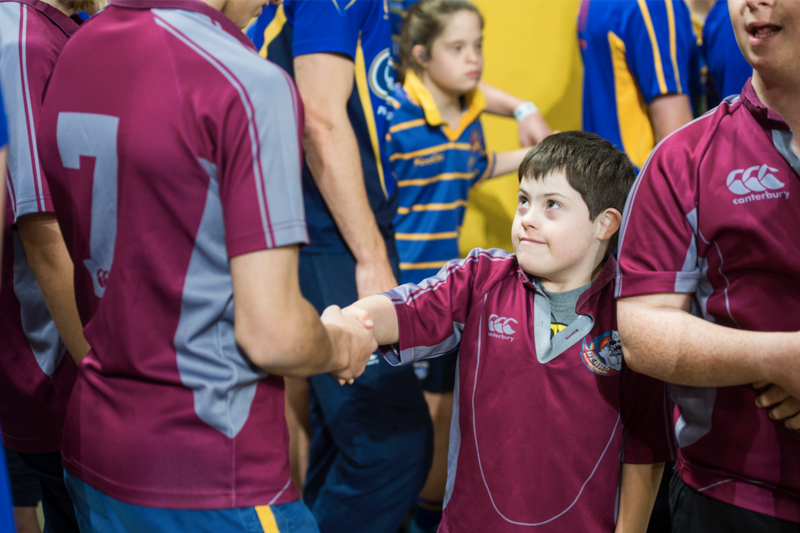 And owing to its positive reception, Toowoomba Bears will be moving more girls, boys and young adults with learning and perceptual disabilities off the sidelines and into the main game this season and beyond.